US Embassy in Cairo DISGRACES the US Flag! I fully understand that most of our government has already dhimmied down, but in the wake of the attack this is beyond pathetic. The Egyptians voted in the beasts of the Muslim Brotherhood, they are no friend of ours. They don’t deserve our respect, and our flag does not deserve the disrespect. The State Department can be reached HERE. This all goes to the terribly wrong root belief that Islam is a good religion. Hillary Clinton said of the recent movie critical of Islam and being blamed for the ME violence that it’s purpose is to “denigrate a great religion and to provoke rage”. The Obama Administration, and I’m sure quite a few Americans, view Islam as a great religion. This is like calling Nazism a great ideology. We are living in an Orwellian universe. Is it any wonder we get this kind of crap. I noticed that yesterday; it is a disgrace and indeed disrespects OUR flag! This is an AMERICAN Embassy, NOT the Egyptian Embassy. 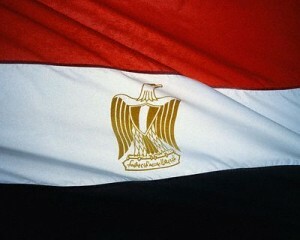 I’d like to know who did this to the flag since half the people working in that embassy ARE Egyptian? Just not right! 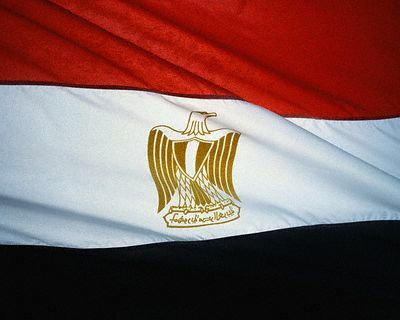 Is our flag incorporated with the Egyptian flag at their embassy? Of coure Not. Who the hell is running the show in this embassy anyway, a blitheing idiot like OUR administration? It had been mentioned before that Islam does not suffer Dhimmis kindly and perchance their heads will roll in the sand first. And the heads roll down. Giddy up! 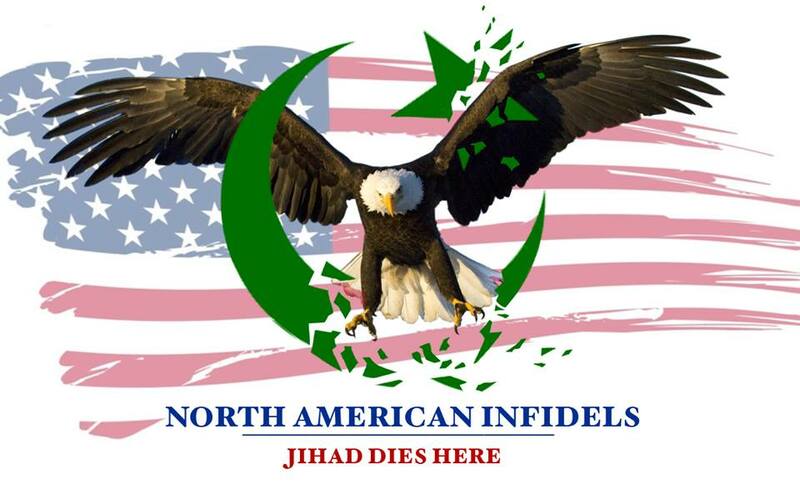 We`re Caliphate bound! love it mickey…..Im taking it to my poetry meeting Sat…. Hillary Clinton should immediately go to Libya to REPLACE the ambassador. She could wipe the blood on HER hands on the pillars next to Chrises……………. anybody agree? I do, the woman is has turned into one of the biggest Islamophiles going. I remember when she used to actually stand up for Israel. The infiltration is ever-present in the White House. Huma Abedin a Muslim Brotherhood operative and Hillary’s personal aide is guiding this woman. Hillary is dangerous. How about we evacuate Americans working in that cesspool and CLOSE the American embassy in Egypt. 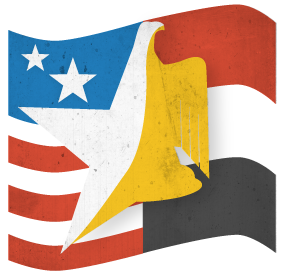 The embassy is supposed to be their to represent U.S. interests–not to merge Egyptian and American interests or split the difference.